Morrissey fans rejoice! The international icon of alternative music is returning to Barcelona after his first visit last October. His latest album World Peace Is None of Your Business, released last July, has been beset by record label wranglings but is sure to find an appreciative audience here. The new material will be complemented by a smattering of Smiths hits and selections from his vast back catalogue. Disciples of the church of Moz will be praying that the 55-year-old singer arrives with a clean bill of health. A bewildering array of ailments has caused cancellations over the years. 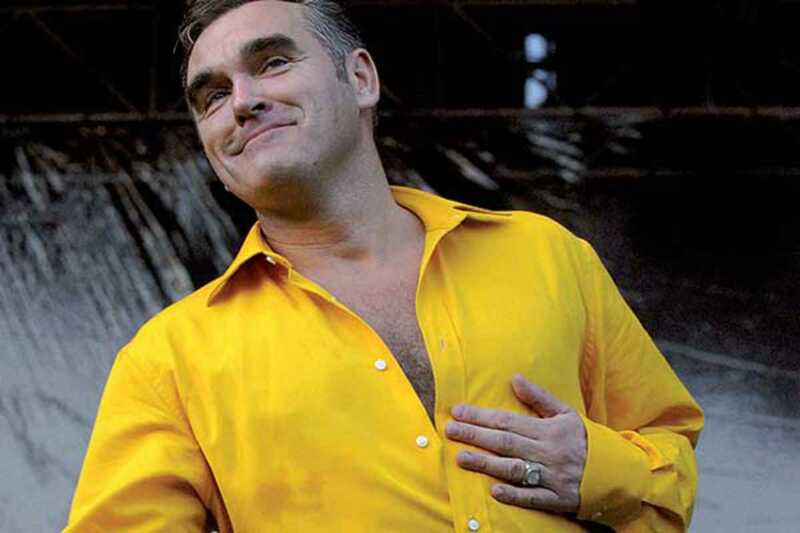 When Morrissey does appear, he enraptures. Even the Pope of Mope can be cheered: “the audience doesn’t realize this,” he once revealed, “but, I, in effect, come to see them.” For his devotees, it’s an opportunity to break out the rockabilly quiffs, cardigans and NHS glasses for a night of melancholy, romanticism and nostalgia.